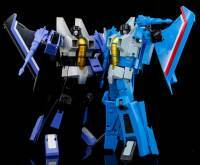 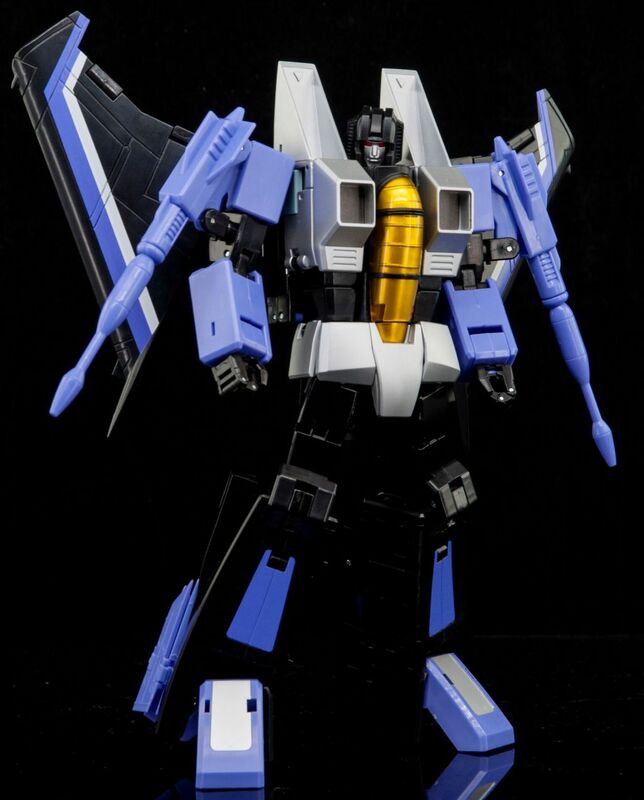 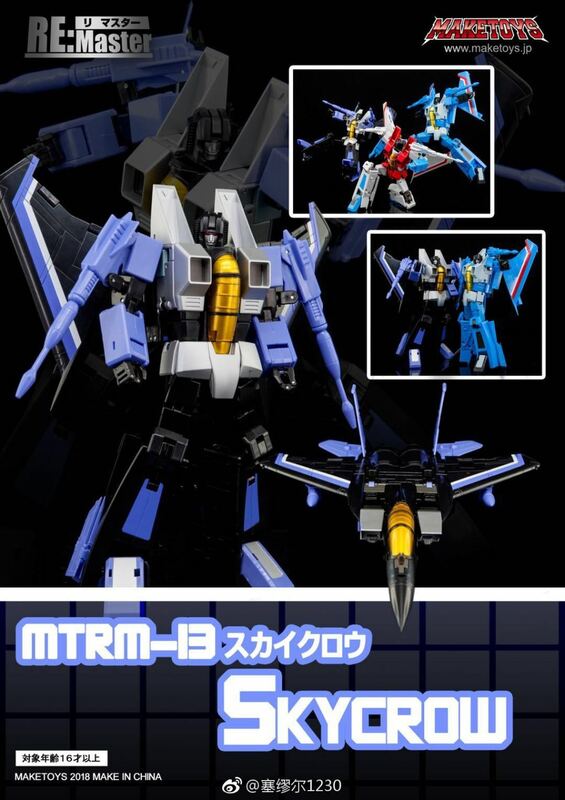 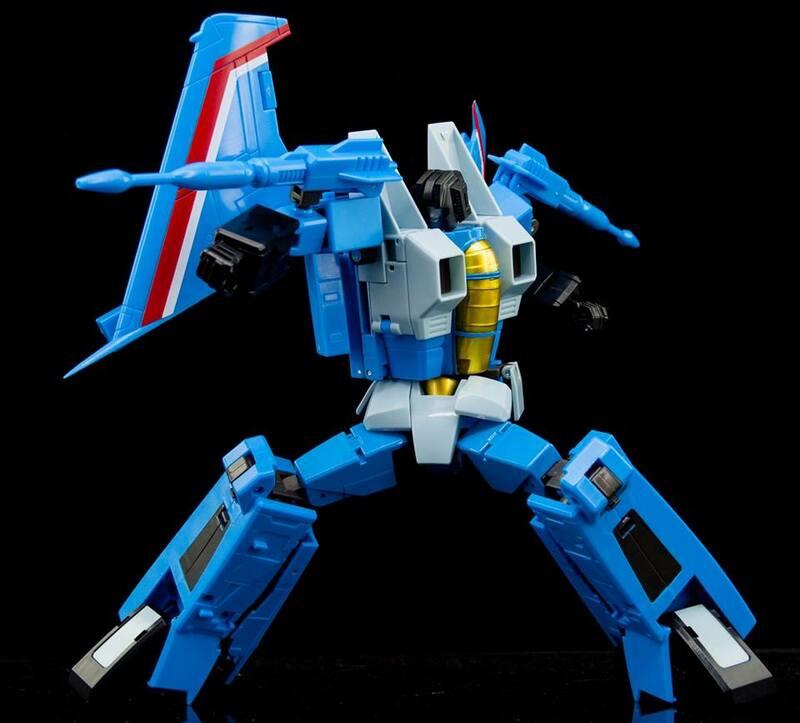 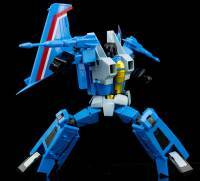 Via Weibo user 塞缪尔1230 we have a look at the color prototypes of Maketoys MTRM-12 Lightning (G1 Thundercracker) and MTRM-13 Skycrow (G1 Skywarp). 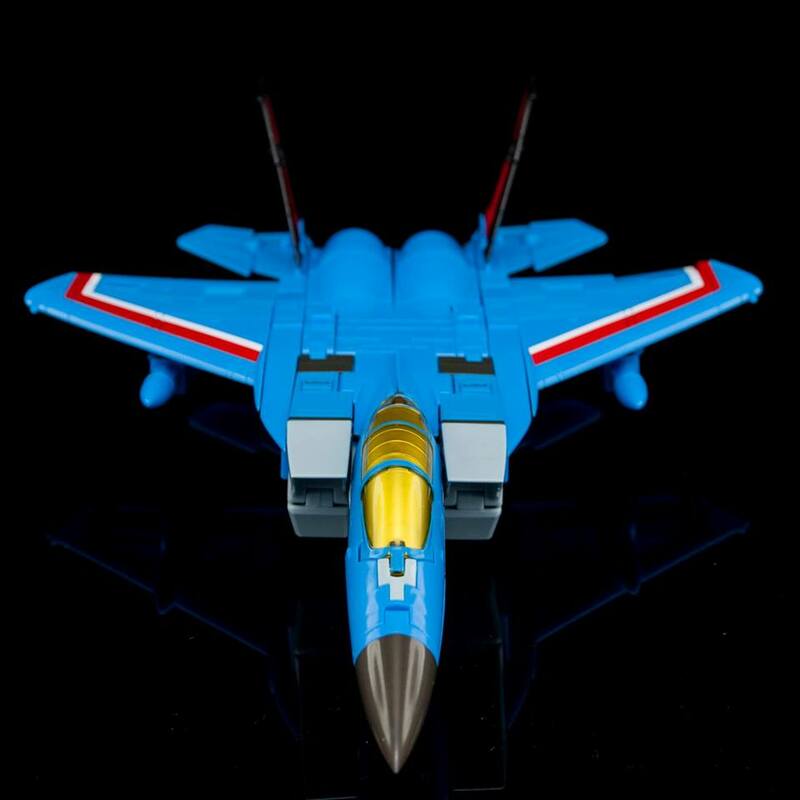 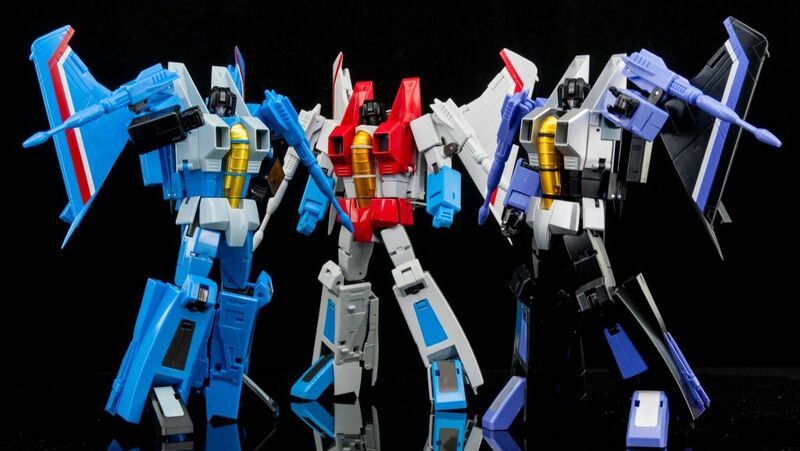 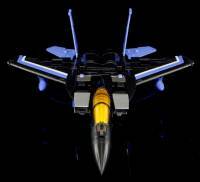 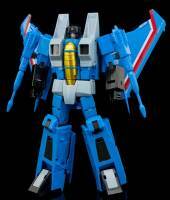 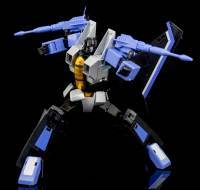 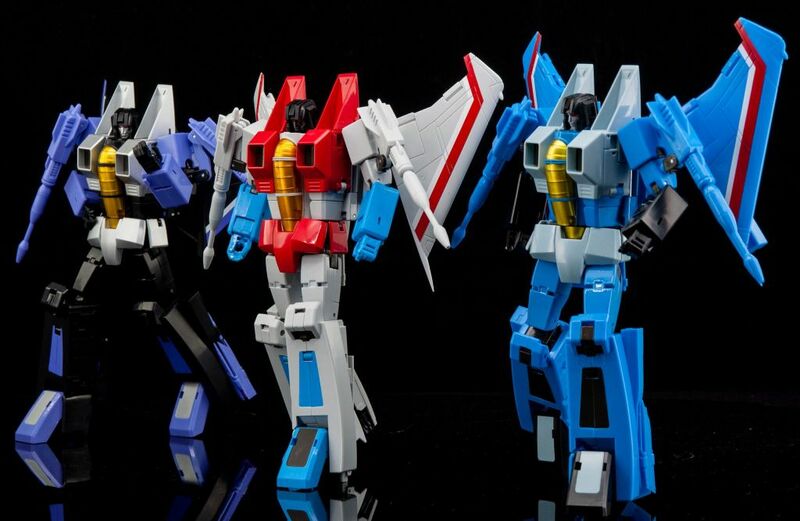 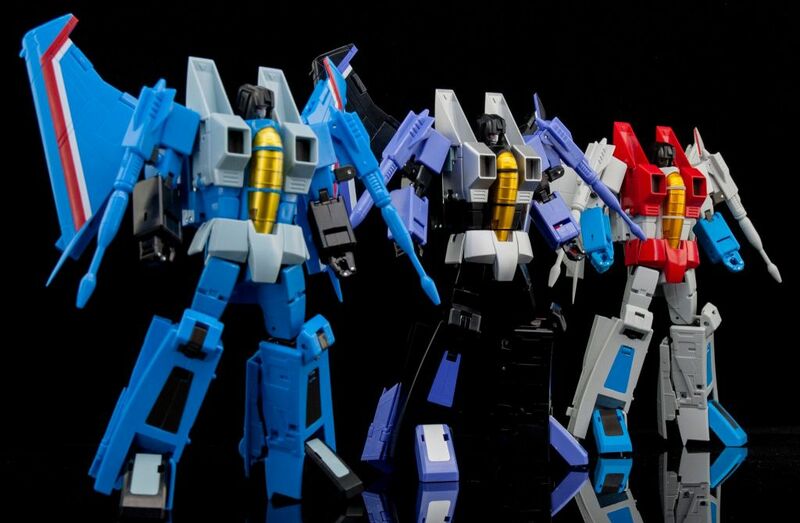 These are the expected repaints of Maketoys MTRM-11 Meteor (G1 Starscream) in order to complete your MP scaled original Seekers trio. 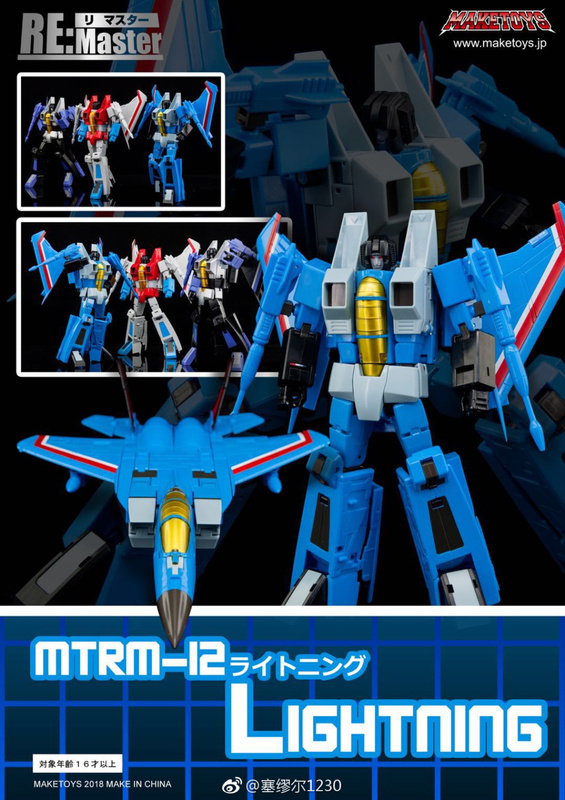 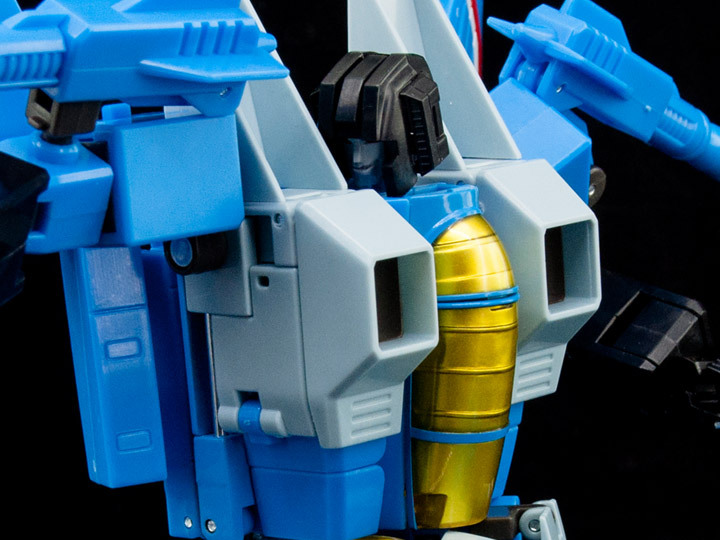 The images let us see very cartoon-accurate colors, and of course of the things you may like (or not) from the original MTRM-11 Meteor mold. 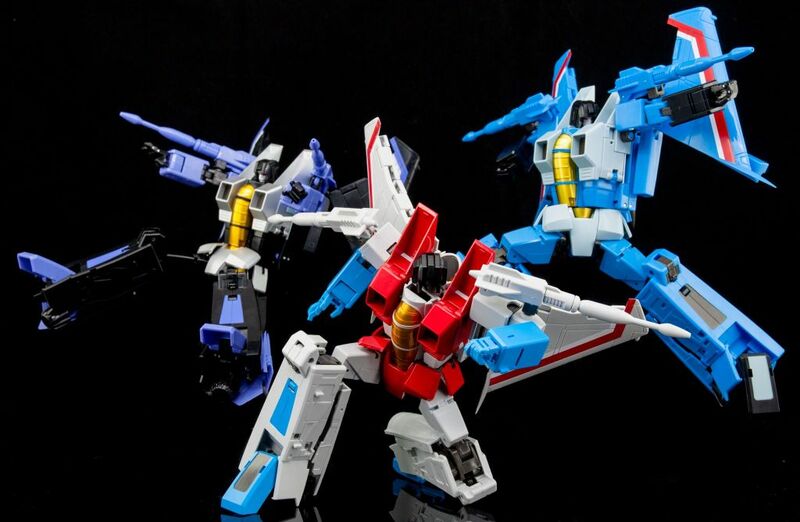 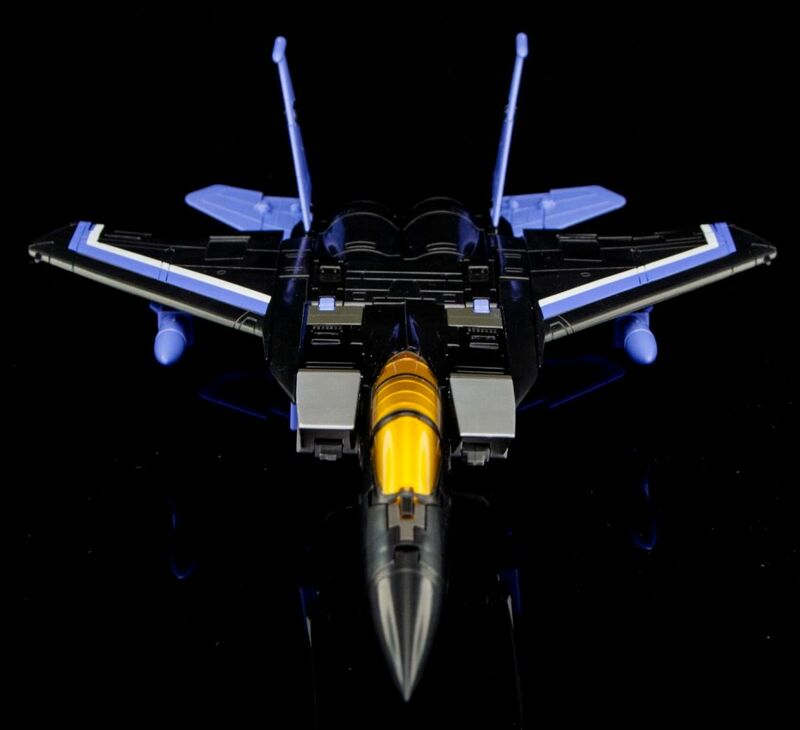 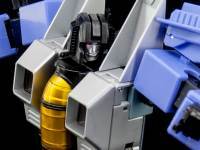 Alternatively, you can click on the bar to check out the mirrored gallery which includes group shots of the three Maketoys Seekers. 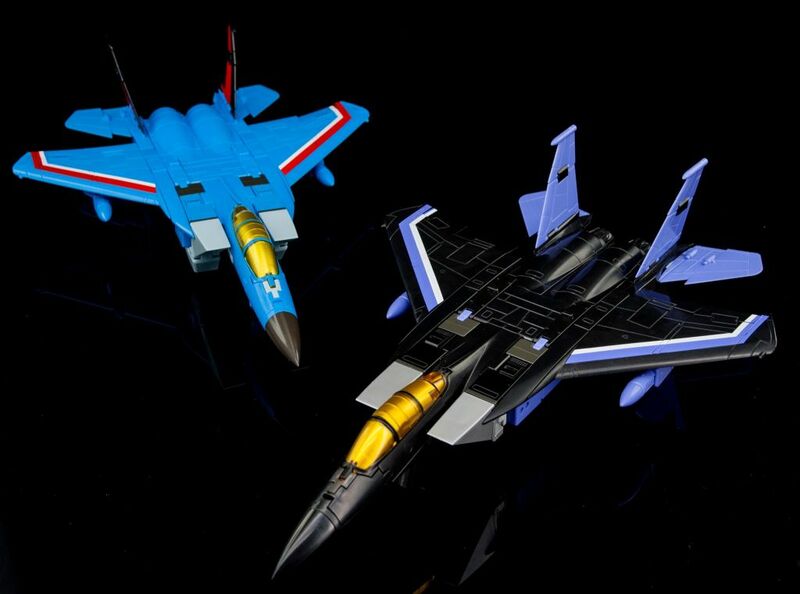 Both figures can already be pre-ordered in our sponsors below for about $119.99.